Don’t you just hate it when some place has a sale going on, but not on the latest parts, or the parts you really want? Trust us, we do too. 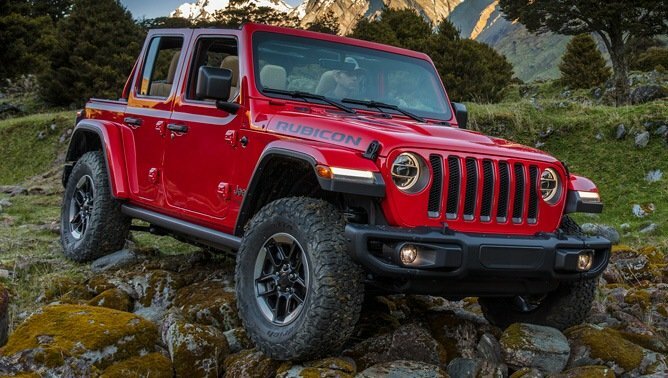 It can get pretty annoying to know exactly what you want to add to your rig, be it tires, the newest LED lights, or a recently released winch, and that be the only thing that isn’t on sale. It’s even worse when you just go ahead and buy it and then your buddy says he bought the same thing cheaper somewhere else. We’re here for you with coupon code 4WPAFEXAPR5 that will get you 5% off your entire purchase and free shipping on orders over $75, with some exclusions at 4WheelParts. To help inspire your project, here are a few of the latest things that caught our eye. 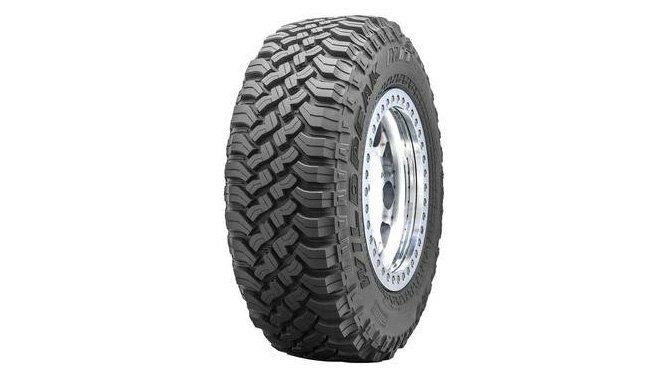 The Wildpeak features Falken’s three-ply DURASPEC sidewall that gives the tire added durability. DURASPEC also features two high ply turn-ups that provide an additional layer of protection and durability. This mud tire has excellent road manners, too. 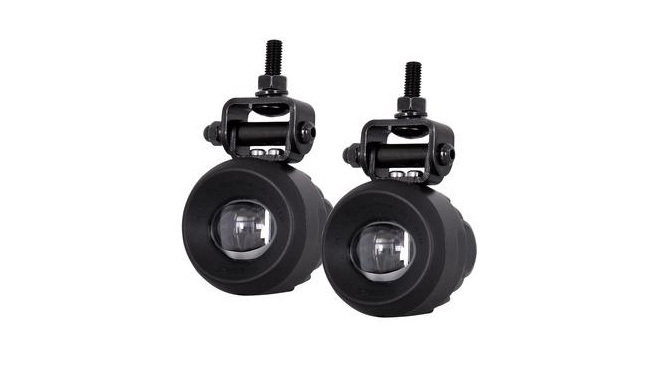 The latest version of the 1100 lights from PIAA cut a wide path and project way out in front of your vehicle, so you’re never flying blind on the trail or on the road. Extremely bright white light replicates daylight for better vision. These lights come as a set with all the wiring needed. Building a serious rig means you need serious suspension. 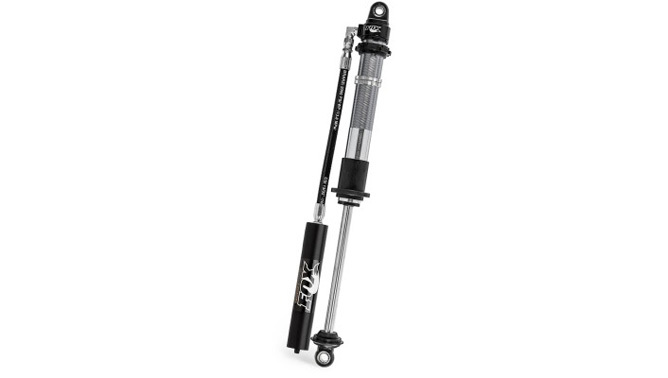 Whether you’re looking for a monster rock crawler, or a high-speed desert blaster, you need solid shocks and the latest Fox 2.0 Factory Race Series shocks with the DSC adjuster and remote reservoirs are about as good as you can get. Ford’s re-release of the Ranger has been a hit for the company, and 4WP has the suspension system upgrade you want for your new Ranger to give it the ride you need. Get up to 3.5 inches of lift with coil-over front shocks, billet upper control arms and all the hardware needed for a great ride. 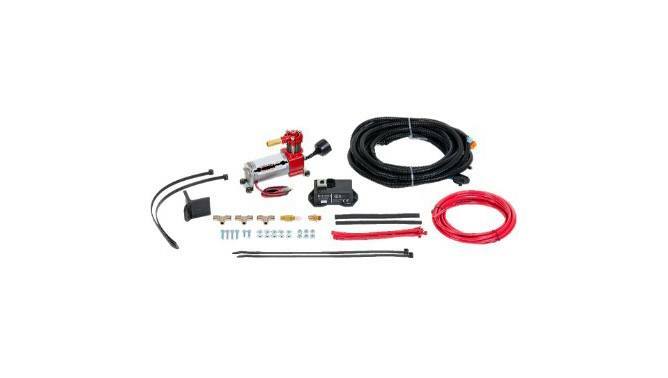 When you are running an air suspension system, having the ability to air up and air down when you want is crucial to a good time. Firestone updated their wireless air system to install easier and made the command module simpler.